Welcome And Thanks For Visiting Mitchel's Cake & Dessert Company. You've made a great first step towards having your beautiful and great tasting wedding cake, birthday or occasion cake or cupcakes for your event. Since making our first wedding cake over 15 years ago our goal has been to provide you with a great looking, great tasting cake while providing you with the service you expect from a professional. While cake styles have changed over the years our commitment has not. We always provide you with a beautiful, great tasting cake that both you and your guests will enjoy. 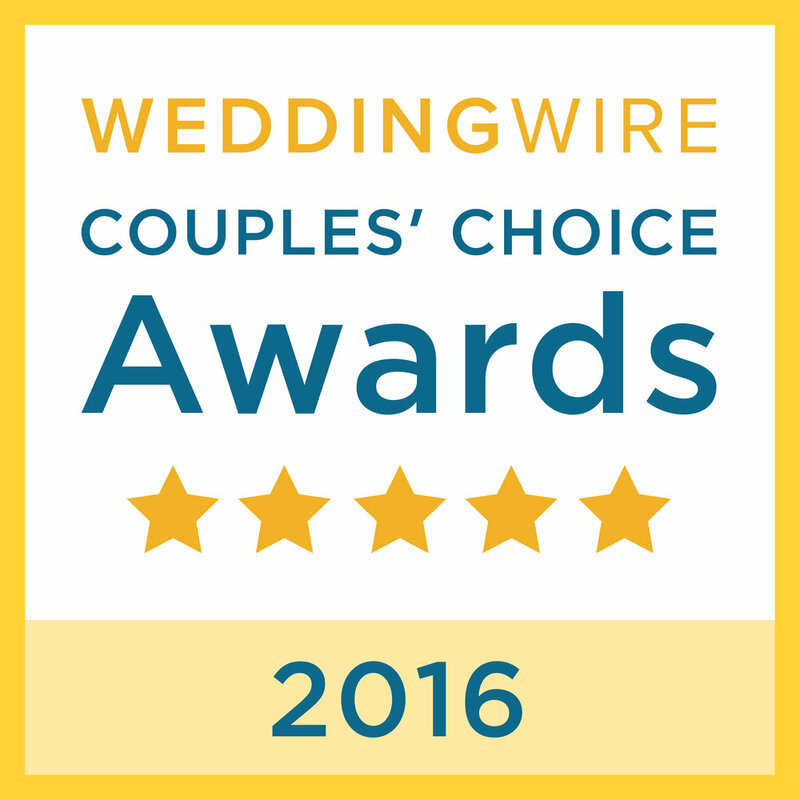 Because of the reviews of couples like you we have become one of the region's top cake professionals. "Thank you so much for our wonderful wedding cake. You gave us everything we wanted and more. Our wedding was simple and we knew we wanted a simple and beautiful cake/cupcakes. You delivered just that! Every guest was raving over the flavors and taking pictures. We will absolutely be returning to Mitchel's for future events." While you're here take a look at our photo galleries. 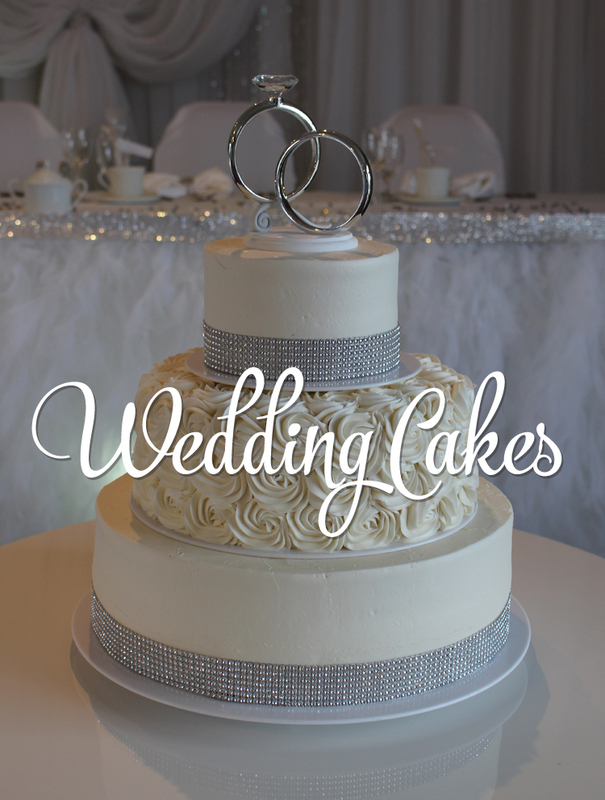 Whether looking for a wedding cake, birthday or other occasion cake or cupcakes Mitchel's is proud to serve you in Whitby, Oshawa, Ajax, Pickering, Toronto and surrounding areas. After you've seen what we've done for other people just like you call 905-728-7463, email us, or use the short form on this page to find out what we can do to help you match your theme, style and budget with a beautiful, delicious cake from Mitchel's. Have Questions? Want to arrange a consultation or tasting? Call 905-728-7463, email us or use this short form. Thank you! Your message has been submitted. We will be in touch with you soon.